Char Wong is one of the millions of workers worldwide who make our clothes – 80% of whom are women between the ages of 18-24. With the majority of fashion made overseas in countries like Cambodia, Thailand, and China, it’s no surprise that there is a disconnect between the clothing we buy and the ways in which it’s made. I wanted a better life for myself and my family, which is why I took this work. But life has become harder. I get paid per 12 pieces, but if there’s even one single error in the batch, I don’t get paid at all. The fact that real human hands have touched each and every piece of clothing we wear isn’t always something many of us consider; worse still, many of us are unaware that garment workers are among the lowest paid workers in the world. Victims of the exploitation of cheap labour, many are forced to work in poor conditions, have no rights and lack any recourse to address serious problems , and are victims of human rights violations. 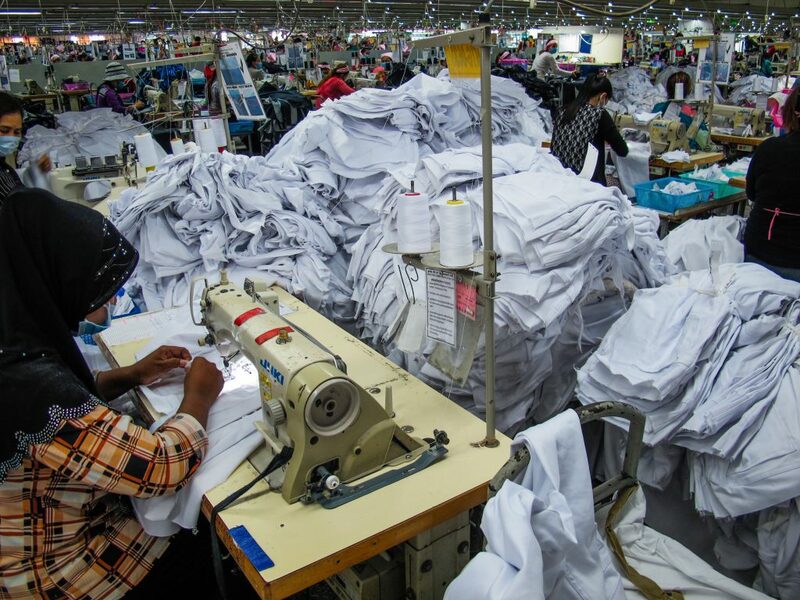 Fast fashion certainly is cheap, but someone paid that price and that person is thousands of miles away toiling away, unseen, in a factory on meager wages unable to support her family. 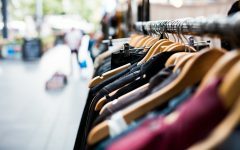 And “luxury” fashion is no better: several luxury brands have been found to engage in less than sustainable practices. 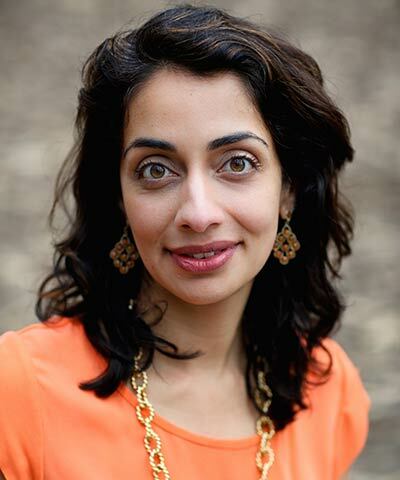 Ayesha Barenblat, founder of Remake, a nonprofit focused on making fashion a force for good, is no stranger to the fashion industry. Growing up in Karachi, Pakistan, around family that ran clothing factories, Barenblat learned early on that these types of jobs, held mostly by females, could lift a generation of young women out of poverty. Years later, while completing her graduate thesis from U.C. Berkley, Barenblat went back to Karachi to go undercover in garment factories. There, she gained intimate knowledge and understanding of the hardships faced by these women who work long and arduous hours but still find themselves trapped in cycles of poverty. Forging a deep connection and bond to the female garment worker, she decided it would be her life’s mission to improve the wellbeing of the women who make our clothes. With over ten years of work under her belt working across brands, manufacturers, and governments to improve the fashion industry’s commitment to these women, she realized that she had to do more. The Rana Plaza factory collapse made this feeling even more urgent, so she left her job to found Remake, in hopes of sparking a movement to make fashion a positive force for everyone. Barenblat was kind enough to answer some questions for us about her non-profit, and ways we can all be more conscious consumers and wear our values. The ethical and sustainable fashion world can sometimes feel like an echo chamber – we’re all preaching to other brands and consumers who are already in this space; how do you appeal and reach people who don’t necessarily know (or have never considered) that fast-fashion comes at a price? This is such an important question. I completely agree! As someone who has inhabited sustainability spaces for a long time, I am always struck by how we are talking to one another and not really moving the needle, or scaling our reach. I am often struck by how non diverse the conferences and conversations are around sustainable fashion, even though this industry is powered by women of color. I even wrote an article about this, Sustainable Fashion’s Race Problem. For us our documentary work where we pass the mic back to the women and communities most impacted by fashion is one way to broaden the conversation. We need to bring her back into our collective consciousness. 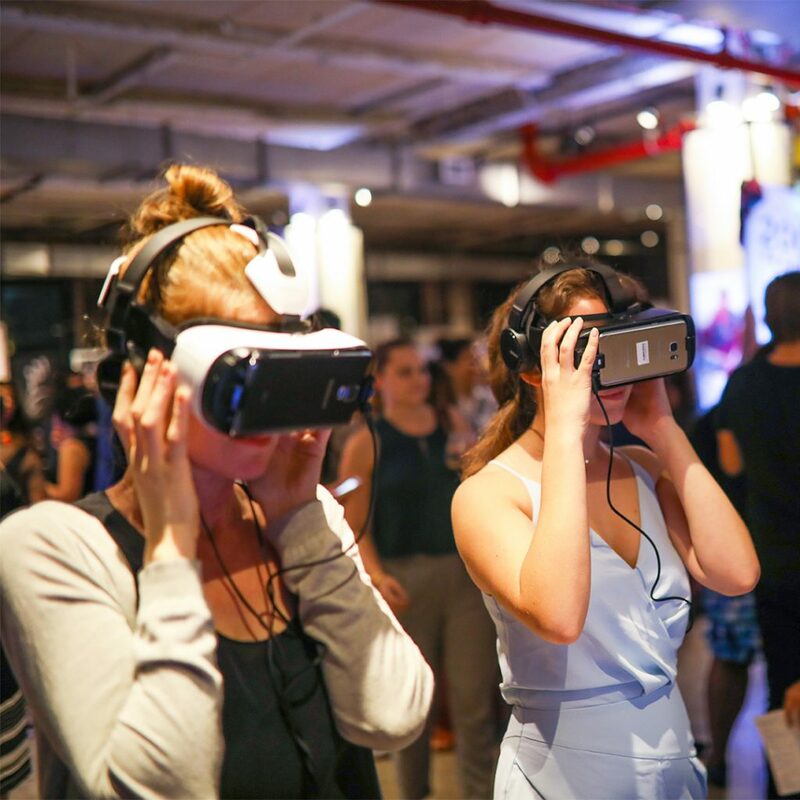 Our partnerships with Parsons and CCA are another way that we are ensuring young and emerging designers think about human centered design. Too often what we deal with from a sustainability standpoint is a design mess. We believe engaging young designers just as they are entering their career to think about these issues is really important. Appeal to the millennial fashionista. We are really focused on engaging the millennial woman. Studies and our own research show that she is poised to shop differently, as long as she is not compromising on style and is able to discover sustainable fashion easily. We strive to make the discovery of conscious fashion a joyful and easy process for her. In terms of product we are careful to vet not just vigorously for sustainability but for style. Our edits include a mix of high-end and affordable options. We also run workshops and stories on how to join the movement on a budget – be it exploring rental, consignment or swap party options. Which mediums have you found to be the most effective in delivering Remake’s message? And how important or effective do you think social media is as a tool for making social change and to influencing policy? Obviously social media enables one to deliver their message to a much wider audience. Our most engaged and fastest going audience is on Instagram. I think that given the visual nature of fashion, our Humans of Fashion series where we drive conversation around sustainable fashion across influencers, designers, celebrities and every day shoppers on the streets is perfect for Instagram. 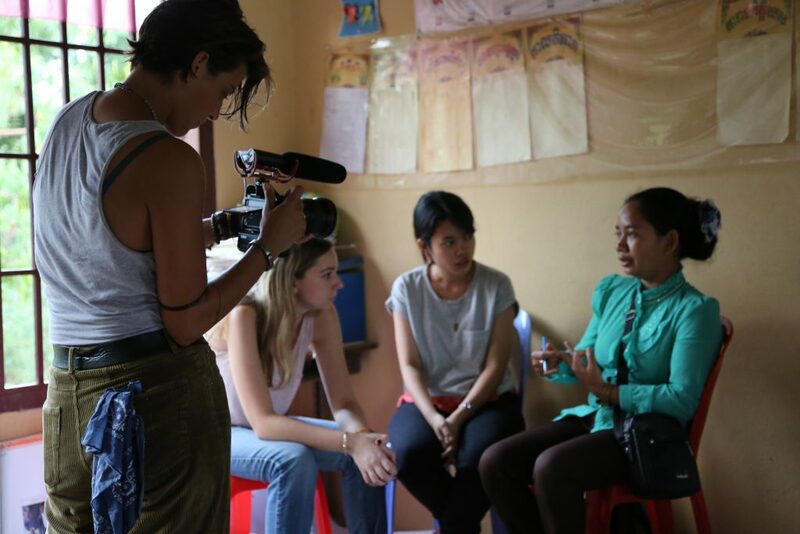 We also find short films to be a really powerful way to connect us back to the people and communities that make and are impacted by disposable fashion. It’s a way to have a “hearts and minds” conversation. 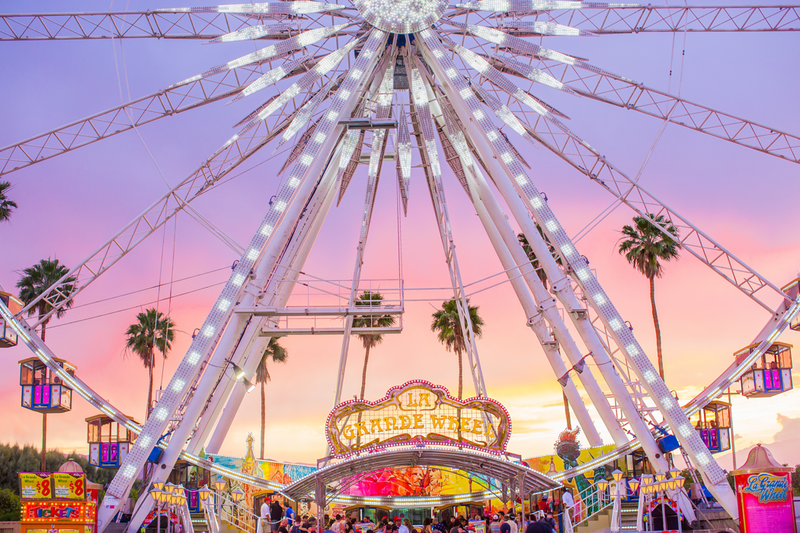 While social media is invaluable for our reach and audience engagement, our pop-ups, workshops and live activation is where the magic really happens. We meet our early adopters, share ideas and always come away with a stronger larger community of Remakers. What is the role of the Remake ambassador? Remake Ambassadors are people who are passionate about our movement and want to do more than read and share our stories, attend our conversations and buy better. She is the next-level girl who wants to bring her passion to #wearyourvalues to her family and friends. Our Ambassadors bring our movement – be it swap parties, workshops or conversations – to their community from LA to New York to Paris. We set up our Ambassadors for success with facts, images, videos, facilitation guides and more so that she is able to help us reach and engage a wider audience. Are there any brands that you’ve seen make impressive strides in working toward an ethical and more sustainable supply chain that might serve as an example to other brands who want to make those changes? 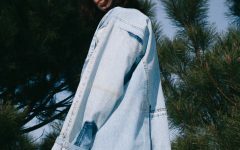 We love Nudie Jeans’ focus on not just making denim in the most sustainable way possible, but also on educating their customers to do their part. I love how they go above and beyond, teaching their customers to wash their denim less and repair rather than throw away their jeans. In addition to their lasting endurance, the brand backs up their sustainability claims by sharing audit data publicly including water use, C02 emissions and working conditions. The company also commits to checking in on their subcontractors, and is constantly striving to improve their ability to provide a living wage, which is rare for our industry. They are my go-to pair of jeans to have a long-term relationship with! What are the most impactful ways individuals can teach their friends and family about the problem with fast fashion and what they’ve learned on Remake without sounding judgmental or peachy? Be positive! The biggest thing we’ve learned about talking to friends and family about ethical fashion is that no one likes a sad story. It’s tough to hear depressing things about the person who made your clothes. And people generally don’t like to talk about depressing things. Instead of sharing sweatshop horror stories, reach for the positive. People didn’t really go on and on about how bad non-organic food was. Instead they talked about how great organic was, and how much better that organic kale made them feel. Simple shifts in your approach can have a big impact. We feel inspired to talk about brands (big and small) who are making great products and honour makers. Purchasing this type of fashion makes us feel good! So keep the focus on what’s good out there, and instead of shaming, lead by example. Is there any advice can you give to someone who wants to ditch their fast fashion habit and shop more consciously? What are the first steps? Taking stock of what you own. Are piles of clothes sitting there and making you unhappy? only keep that you think you will wear at least 30 times and host a swap party for the rest. The next time you want to buy something consider this: will you wear it at least 30 times? If not it’s best to walk away. If it costs less than your cup of coffee, know that women were exploited in the making and, again, walk away. Check out vintage, rental or consignment options. Consider “shopping” in a good friend’s or sibling’s closet. Care for your clothes like the good friends that they are. Wash on cold, line dry, skip the dry cleaner and mend and invest in quality not quantity. What’s up next for Remake ? Come October we will be off for our next immersive journey to Mexico – taking influencers and fashion designers to get to know the artisans and garment makers that power the Mexican fashion industry. This will be our 10th journey having brought back worker voices from Nepal to Cambodia to Pakistan. With NAFTA negotiations underway we think it is an opportune time to be talking about labor protections for Mexican garment workers. During the holidays we will be releasing our newest documentary, Made in the USA, to shatter the myth that all product made in America is sustainable. I absolutely love my Mara Hoffman dress. Watching her awaken as a more conscious designer and create fashion that is better for women and our planet has made me a big fan. I am also a regular customer at Rent the Runway. I do a lot of talks and events and it is a way for me to look fresh without buying more. 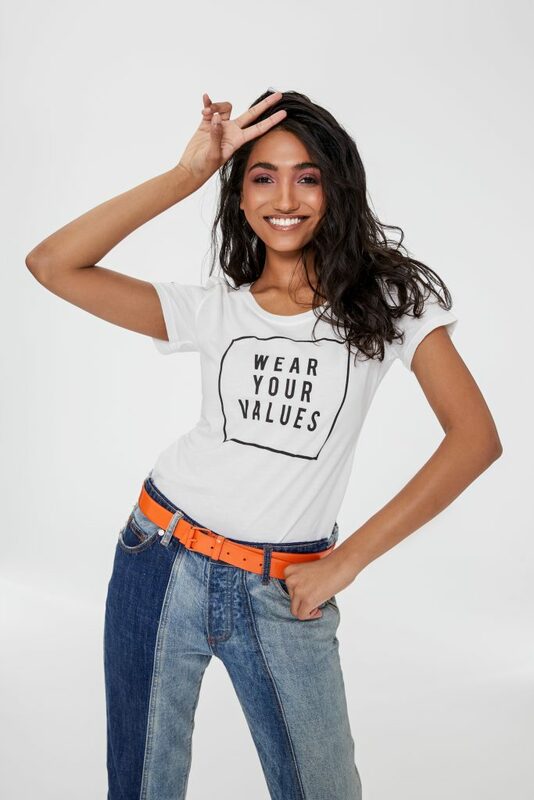 Our Wear Your Values tees -its a 100% organic cotton, made ethically right here in California and I love when people stop and ask me how they too can wear their values. My S’Well bottle. I love the look – feels more like a fashion accessory than a water bottle so I am not shy to pull it out of my bag and it keeps my water cold all day long! Don’t miss Ayesha Barenblat’s speech at the Net Impact Conference, which takes place in in Phoenix , Arizona, October 25-27. All photos courtesy of Remake.